Find out about the great range of jobs available in our team. 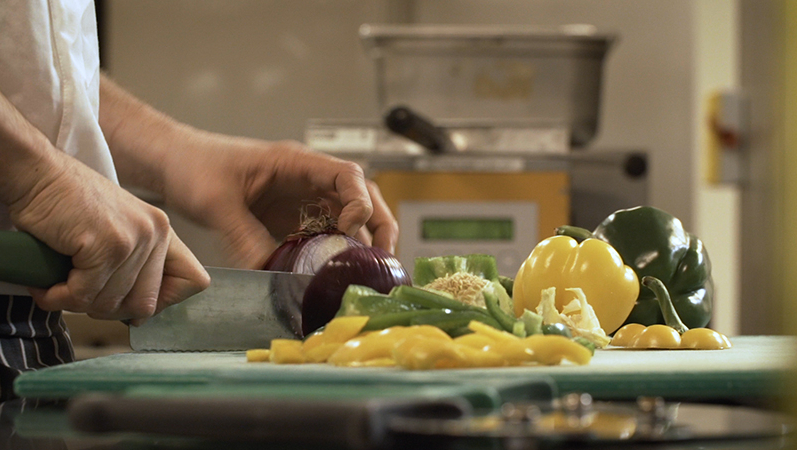 Watch our short video and find out what it's really like to work here. 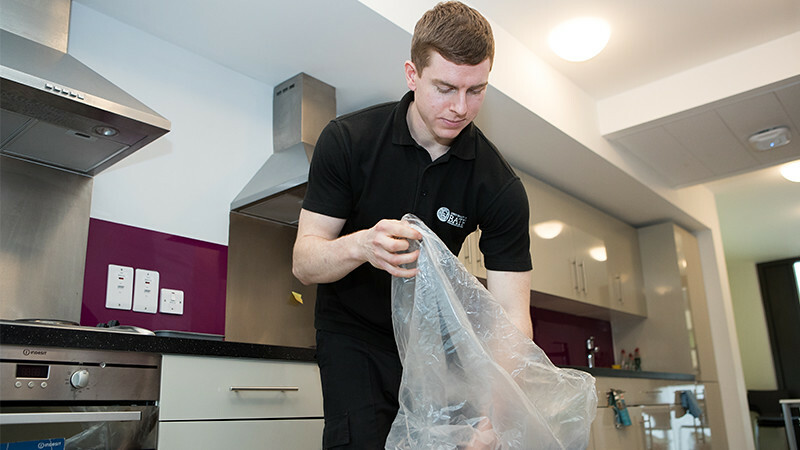 Over the summer months, our student accommodation transforms into a busy hotel operation. If you're looking for a summer job, come and join our Accommodation Operations team. We're looking for porters with a good eye for detail, to join our team this summer. Summer is a busy time, as we host large banquets and conferences to staff and external customers. We are looking for people with excellent customer service skills to join our team. We are looking for General Porters to join our busy team this summer. Join our team this summer as a Casual Hospitality Supervisor. 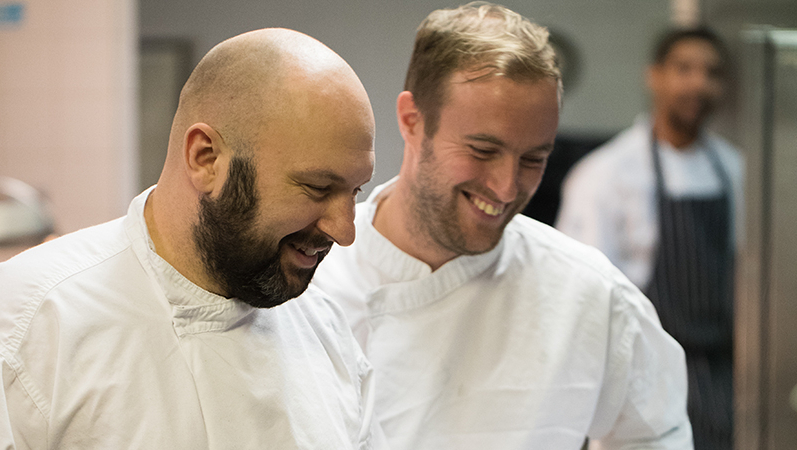 Join our team as a Casual Commis Chef and support our chefs this summer. 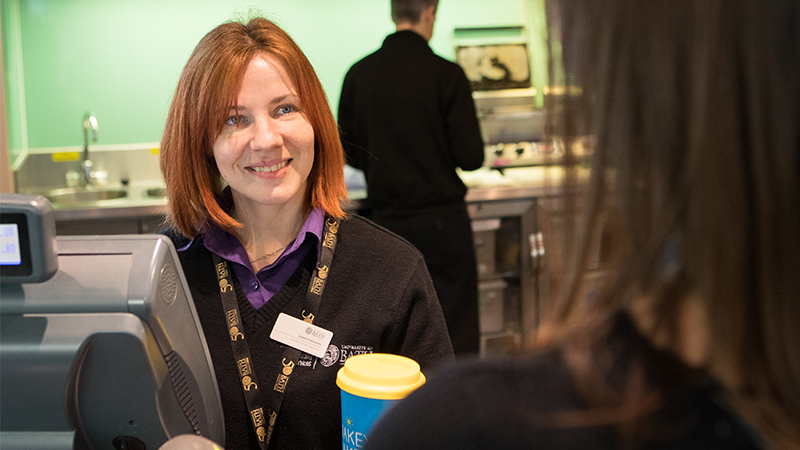 We're recruiting for several casual roles to help us with guests staying on campus during our busy summer period. We are looking for an organised, friendly and passionate receptionist to join our team this summer. We are looking for dedicated, friendly and organised Group Assistants to join our team this summer. We are looking for dedicated, friendly and organised Reservation Assistants to join our team this summer. 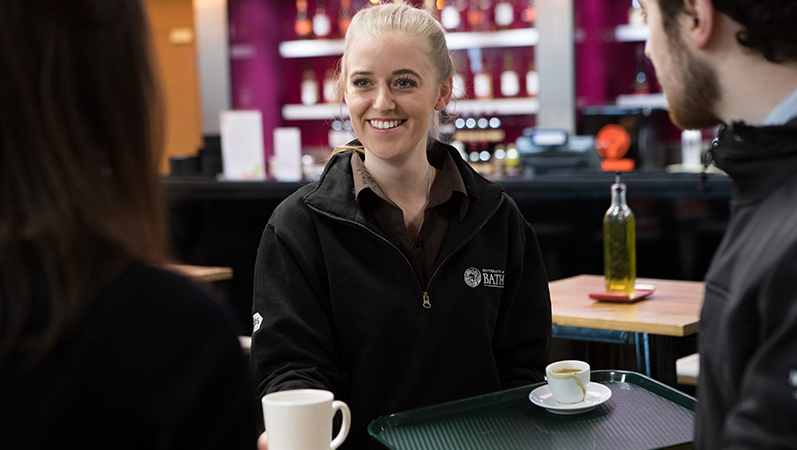 Learn more about the permanent roles we're recruiting for in our hospitality and accommodation departments. 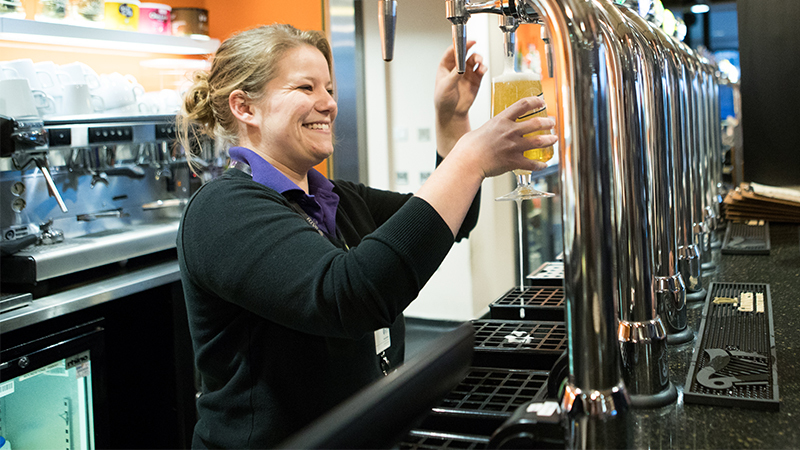 Join our hospitality team as a food and beverage assistant in Fountain Canteen. If you'd like to apply for a role, come to one of our March or April open days. You are invited to an open day to find out more about the department and the jobs that are available. 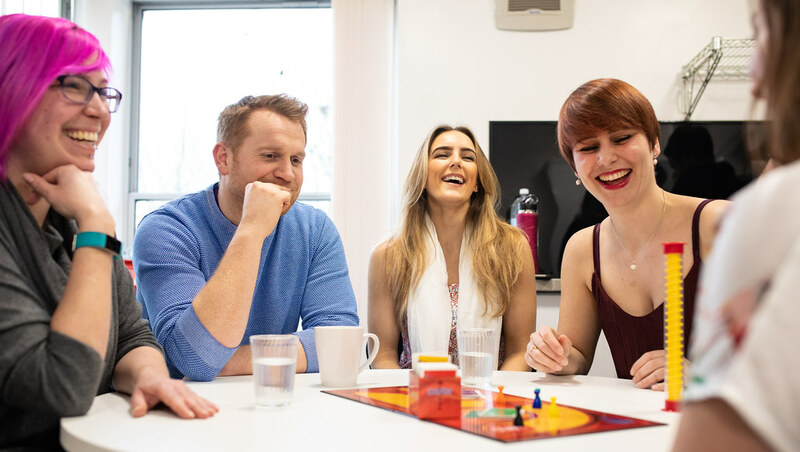 Working with us means you'll experience great fun, supportive teams, social events throughout the year, a range of training and more. Come and join our fun, friendly and supportive team. 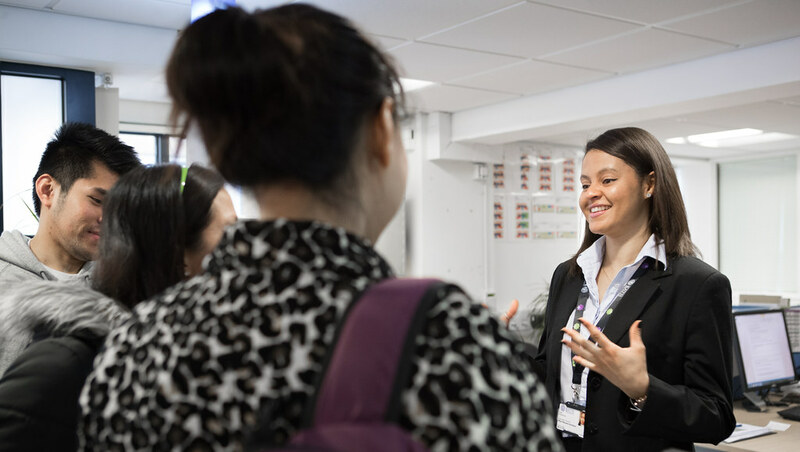 Find out about the different ways apply for a job in the Accommodation and Hospitality Services department at the University of Bath. 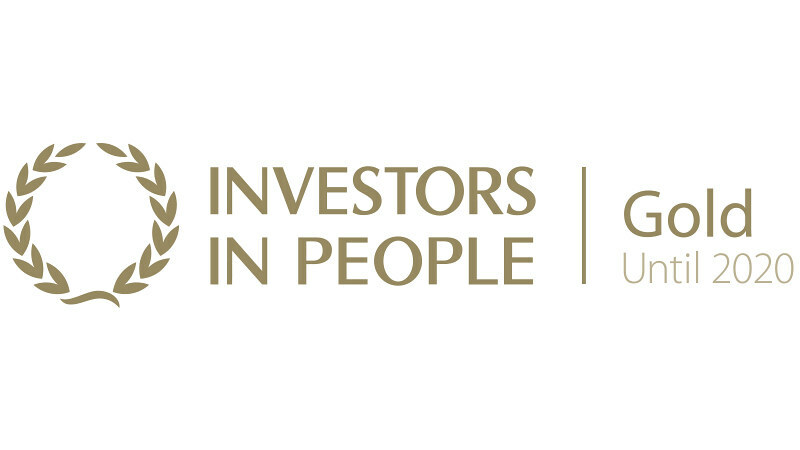 Our department has been recognised as a great place to work with gold accreditation from Investors in People (IIP).